The College is delighted to announce the appointment of John Fisher as the first Artistic Director of the David Seligman Opera School. A hugely respected and experienced figure across the opera world, John is Assistant General Manager at the Metropolitan Opera in New York. He will take up the post of Artistic Director of the David Seligman Opera School at the College in August 2019. “I have had a long association with the College and, as International Chair of Opera over the last few years in particular with the opera/vocal department, under the excellent and expert leadership of Angela Livingstone,” said John. “Over these last years, the profile and reputation of the College in general, and the vocal/opera department in particular, have soared, making it without doubt, now one of the foremost “go to” places for advanced training in voice and opera in the world. Maestro Carlo Rizzi, Conductor Laureate of WNO and a President of the Opera School who regularly conducts and mentors its students said, “John is one of the leading figures in the world of vocal coaching and vocal expertise. He has collaborated at the highest level with singers and conductors, and is greatly respected throughout the world. 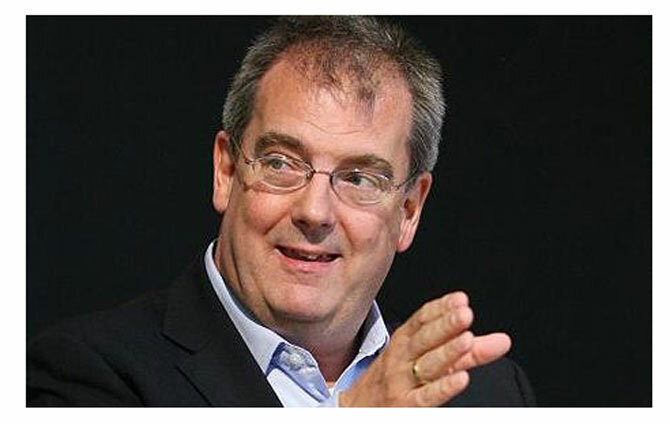 “John’s appointment will provide a learning environment where our singers and repetiteurs can work with one of the foremost figures in the opera world,” Said Angela. ”We’re delighted that this continues the extraordinary advances made at the College over the last few years, thanks in no small part to the relationships we have with our professional colleagues, our friends at WNO, and in particular our own vocal studies staff.